A detailed examination of your site’s current treatment system. Whether your existing odor control system has failed or you just want to know if it’s still working as designed, BioAir Solutions is happy to conduct an evaluation. Our experts understand the science of odors and the mechanics of how they’re controlled, so we can troubleshoot practically any treatment technology. This critical knowledge positions us as the ideal honest broker when it comes to evaluating your existing treatment systems. 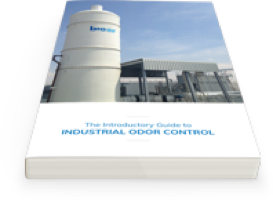 System-wide odor control in the U.A.E. 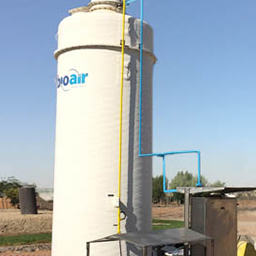 BioAir evaluation results in superior odor control across Ras Al Khaimah City’s wastewater collection system. Our evaluation includes a survey of your site, its equipment and processes. We want to know a bit more about how odors are generated so that we can determine how your existing treatment system measures up. Then, we dive into your treatment system. We’ll examine how it’s built, check out its specs and take readings to ensure it’s working as designed. If it’s not, we’ll recommend the next steps to get your odors under control as quickly and effectively as possible, whether that means minor repairs or a major overhaul of your odor control system.